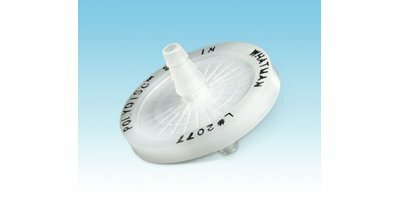 Whatman Polydisc AS (Aqueous Solution) in-line filters from GE feature high-throughput PES membranes with a glass microfiber prefilter. Polydisc comes presterilized in medical-grade blister packs. 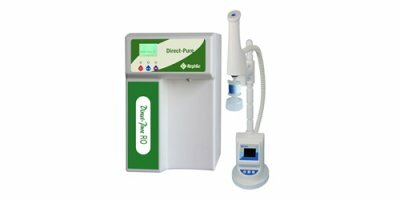 The Direct-Pure RO lab water system produces reverse osmosis (RO) water from tap water directly. Buch & Holm offers small table autoclaves for laboratories - different types of clinics - hospital autoclaves for Sterilization and bedding - autoclaves for animal cages - pharmaceutical autoclaves for hermes cally sealed bottles - formaldehyde sterilizers for temperature sensitive products, etc. By Buch & Holm A/S based in Herlev, DENMARK. 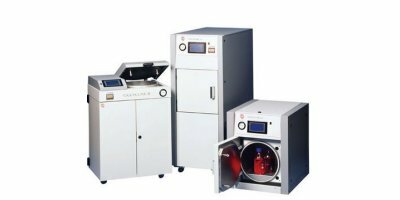 Steam sterilization is convenient and affordable with the new BioClave™ digital research autoclaves. With a width of less than 18 inches, less than 14” for the BioClave™ Mini, both models will fit comfortably on even the most crowded bench tops. By Aquatec International, Inc. based in Irvine, CALIFORNIA (USA). With the HYT-sensors you measure the relative humidity and temperature. 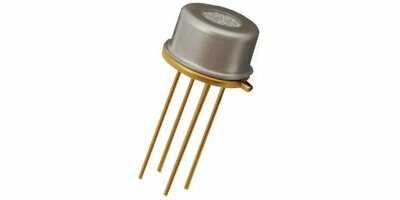 The measuring rates are transferred with I²C-Bus. Our HYT-sensors have a measuring range of 0 … 100% RH and -40 …+125°C. This results in a lot of application possibilities in different operating areas. 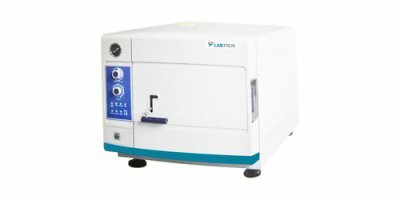 CLG series is our flag ship model of autoclave with CE marking for laboratory use.In addition to standard model, CLG-DVP series have drying function with vaccum pump.Optional funtion : Printer, RS-232 port, automatic water supply sytem with pre-heating system. By ALP Co., Ltd. based in Hamura-shi, JAPAN. A versatile fermenter designed with the modern laboratory in mind- An autoclavable, bench-top bioreactor control system. The FerMac 310/60 is designed with the modern multi-function laboratory in mind. It offers the control and footprint of an integrated system combined with the flexibility of a modular system. We manufacture superior quality CLASS N European standard table top autoclaves that ensures high-performance and efficient results. This Product has a capacity of 20Liters and works automatically for ease of operation and reliability. By Carltex International Inc. based in Nyack, NEW YORK (USA). These tri-pour plastic beakers range from 50mL to 1000mL. They are unbreakable and can be used with commonly used acids, solvents and alkalis. The laboratory beakers can be autoclaved and are reusable, yet are inexpensive enough to be disposable. All six sizes are graduated in mL. By DelAgua Group based in Marlborough, UNITED KINGDOM.